If you are looking for professional Gutter Cleaning Fourmarks then you have found the right company to clean your gutters. First we start by cleaning out all the gutters of any leaves, moss and debris using our high power gutter vacuum. 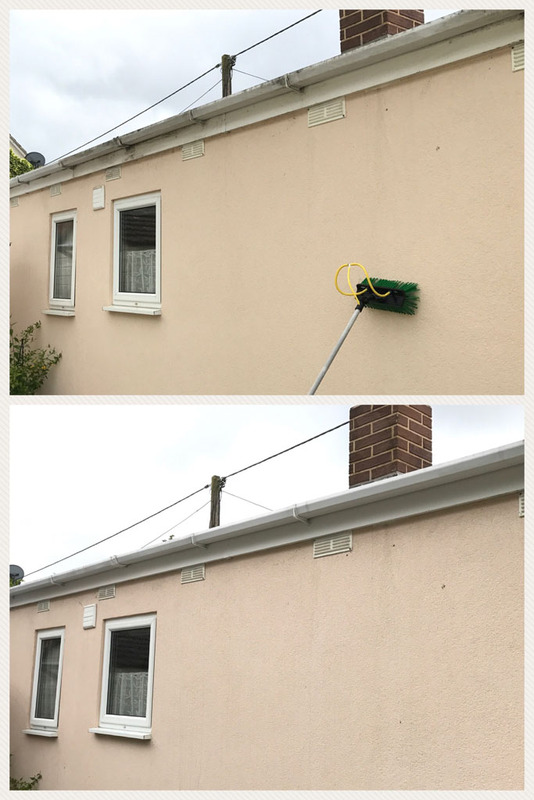 With this system, we can reach high and awkward gutters without using ladders, and we can also reach gutters above conservatories, flat roofs and extensions that would be impossible to clean using traditional methods. 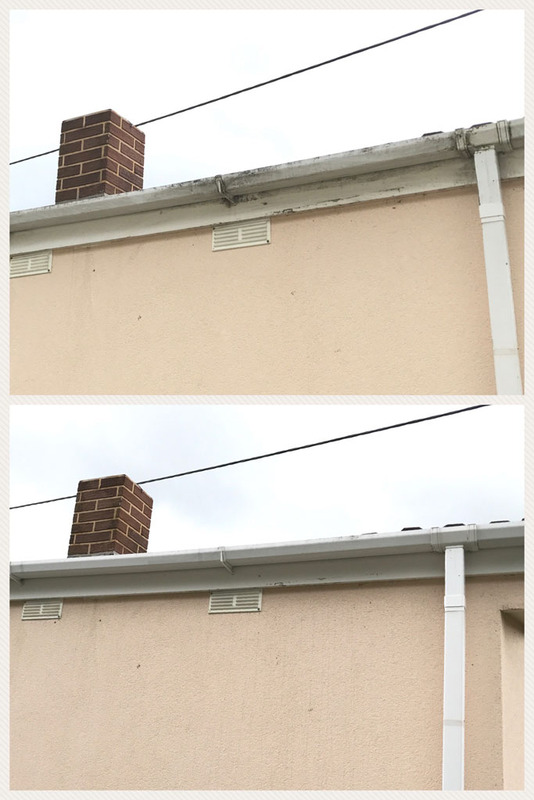 We advise that you take out our Fascia and Soffit Cleaning Service so that we clean the exterior of your guttering, fascia and soffit after cleaning the inside. 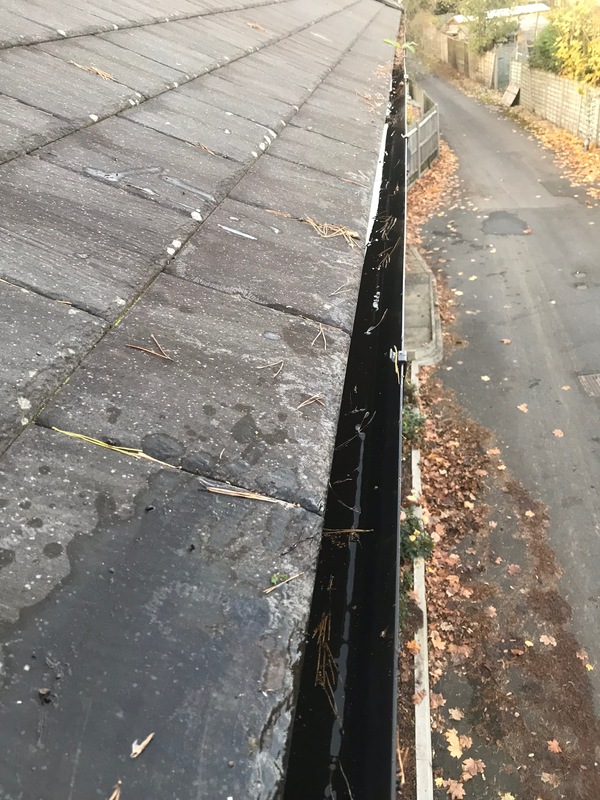 Gutters are normally neglected due to the awkwardness of there location, normally needing specialist access equipment to reach them. Even if they look clean they generally have a build up of moss, leaves and other dirt from over the years that will lead to water flow problems and possible damp issues in your property. 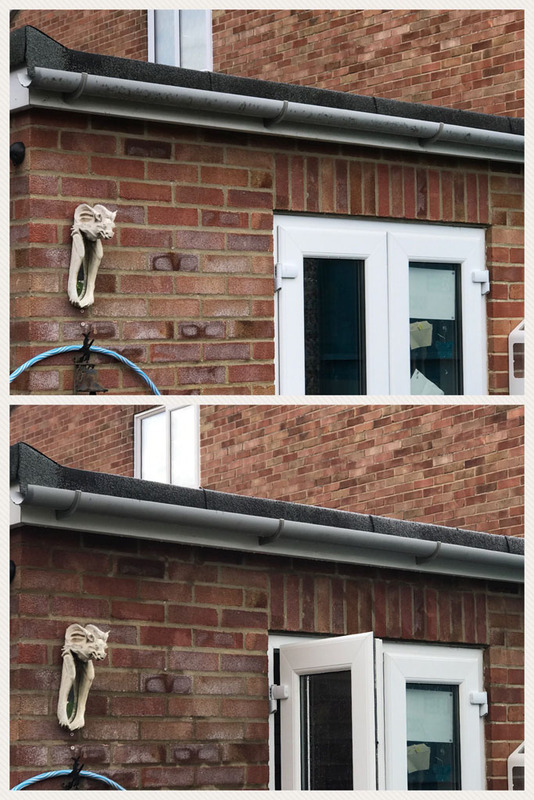 We have invested in the latest gutter cleaning equipment to reach and clean your gutters all from the safety of the ground, even if you have hard to reach areas of guttering you can rest assured we can access them.